Sharp Informatics helps users design their own systems – even without any IT experience. We work with your Subject Matter Experts and IT Systems Analysts to gather and document reliable business rules that generate meaningful data. Interview Subject Matter Experts (SMEs). Extract rules from SME standards. Apply rules to data tables. Test rules locally to validate SME standards. 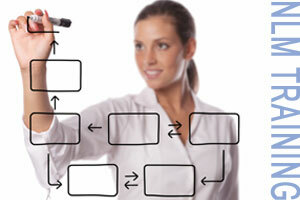 Implement NORMA (Object Role Modeling of database requirements). Capture and record SME approval of business rules. Sharp Informatics helps stakeholders understand the logical rules necessary to transform simple sentences from SMEs into precise information requirements for IT Systems Analysts. Facilitate cohesion of diverse data elements. Sharp helps organizations establish reliable databases, prove data compliance, and independently evaluate Commercial Off The Shelf (COTS) software viability. 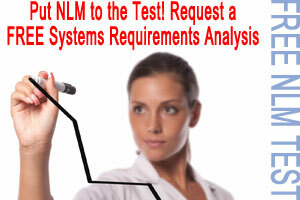 Establish natural language rules to create standardized database system requirements. Prove data compliance (e.g., NASDAQ rules, HIPPA laws, privacy regulations, information governance laws, etc.). Evaluate COTS database structure and rules for suitability.